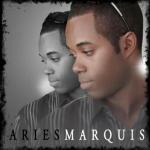 Sign up for Broadjam today to follow Aries Marquis, and be notified when they upload new stuff or update their news! 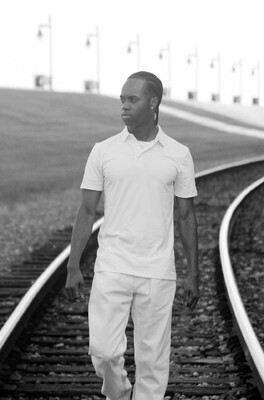 A singer-songwriter with a soulful style that is extremely unique in his own right. 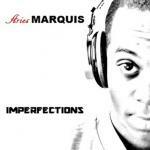 Each song created by Aries Marquis varies in style of music, while every meaningful lyric is delivered with soul, passion, and power.